I have decided that each Friday (if I can keep up with it) will host a different color inspiration board that may give you some ideas for planning your wedding. Wedding inspiration boards are a great planning tool and are the perfect way to narrow down your vision. 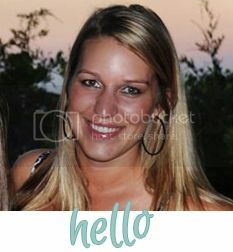 They create a fashionable, cohesive style that you can share with your family and wedding vendors. Plus they are a super fun way to explore a million different looks for your big day without much committment. 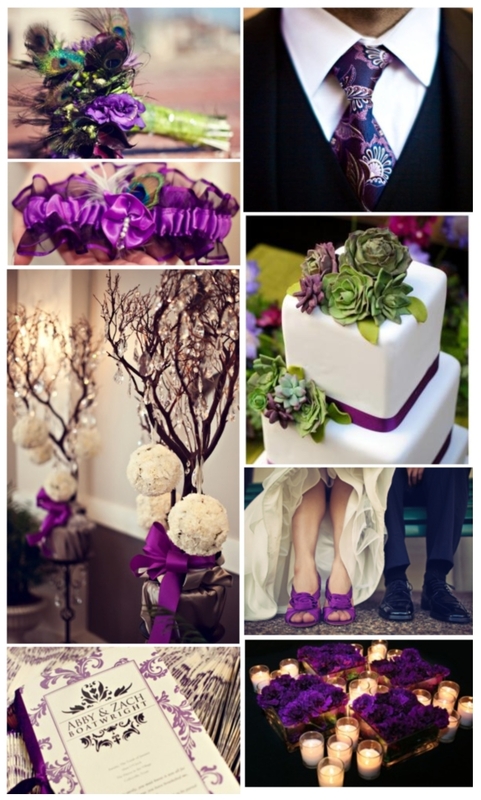 The first of (hopefully) many inspiration boards, a beautiful color for summer...Purple!